Finding a job in your industry is becoming increasingly difficult. The job market is wildly competitive and it’s getting harder to differentiate yourself from the pack. 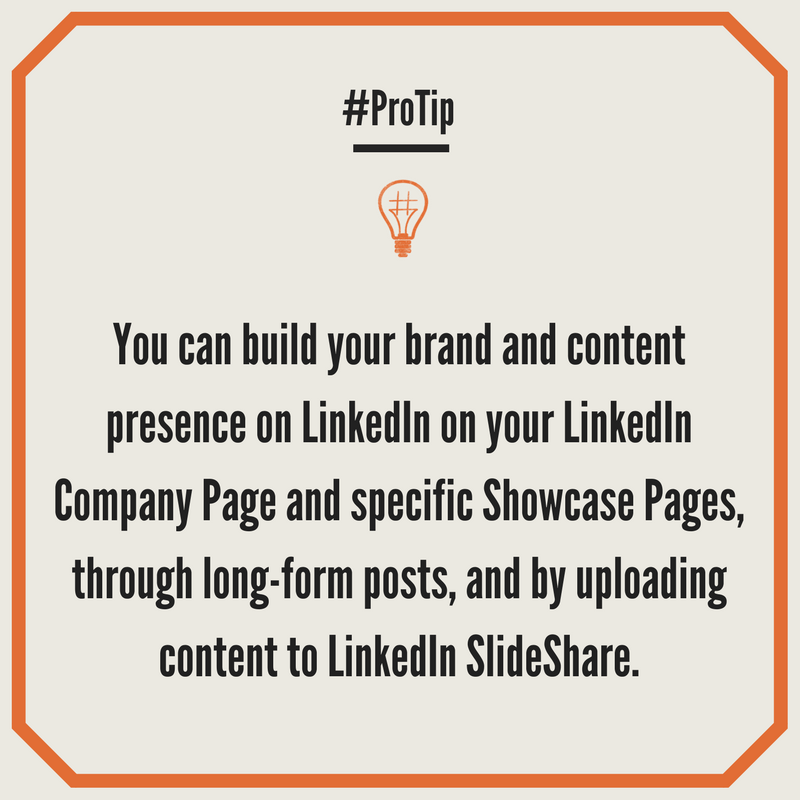 Lucky for us, Linkedin offers an incredible opportunity to market your professional brand through not only your profile, but also through publishing blog posts, uploading your portfolio, and more. In addition to marketing your professional brand, you can also create a Company Page for your business (if you are an entrepreneur). There are currently 7.2M Company Pages on LinkedIn. If you are interested in creating a company page use this guide for more detail or give us a ring! Whether you’re sharing expertise or showing off good reviews, quotes from other esteemed professionals help add authority. Quotes can expose your brand to different audiences. 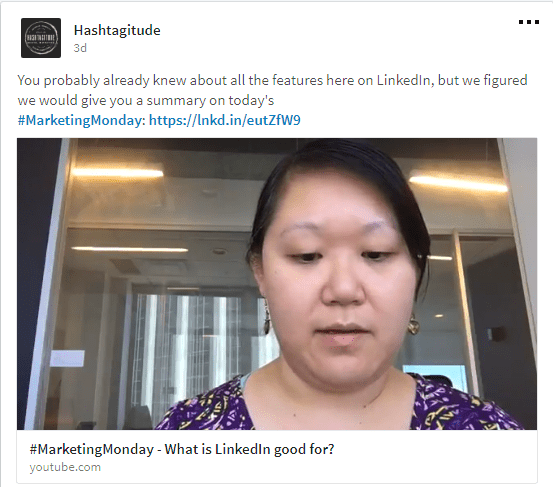 When Linkedin’s internal marketing team added visual interest to content, they got more attention. Add a stat or two in the status to get a little crazy. The marketing team also found that rich media outperformed non-rich media as much as 4x in their CTR. For example, a rich media post will have images or sounds that engage and impress the viewer. Example of Rich Media on our LinkedIn company page. Example of Rich Media on our LinkedIn company page. Notice the video and links. “Shorter updates — meaning 150 characters or fewer — tend to perform best”. LinkedIn found that shorter, more concise updates garner more engagement than longer updates. 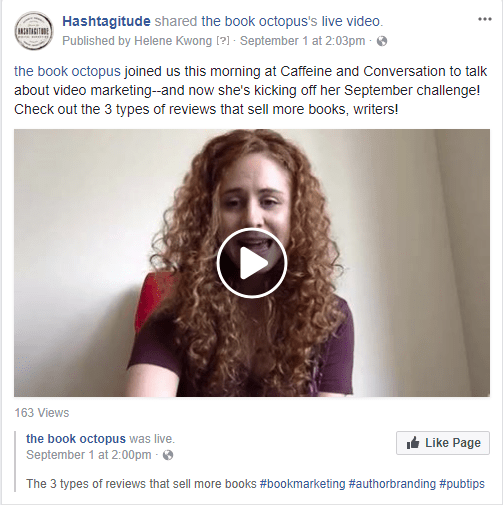 The LinkedIn marketing team discovered that the word “Guide”–instead of “eBook”–saw a 100% increase in click-through rate. It’s important to use verbiage that correlates with the content you are providing so that people know what to click. Keywords can also further target a market; i.e. “father” vs “single father”. Be cautious, though: LinkedIn ranks the most overused buzzwords on LinkedIn profiles. Avoiding these keywords in your profile will help your profile stand out. Building a personal brand and networking are two crucial components for LinkedIn. We advise you to use these together. 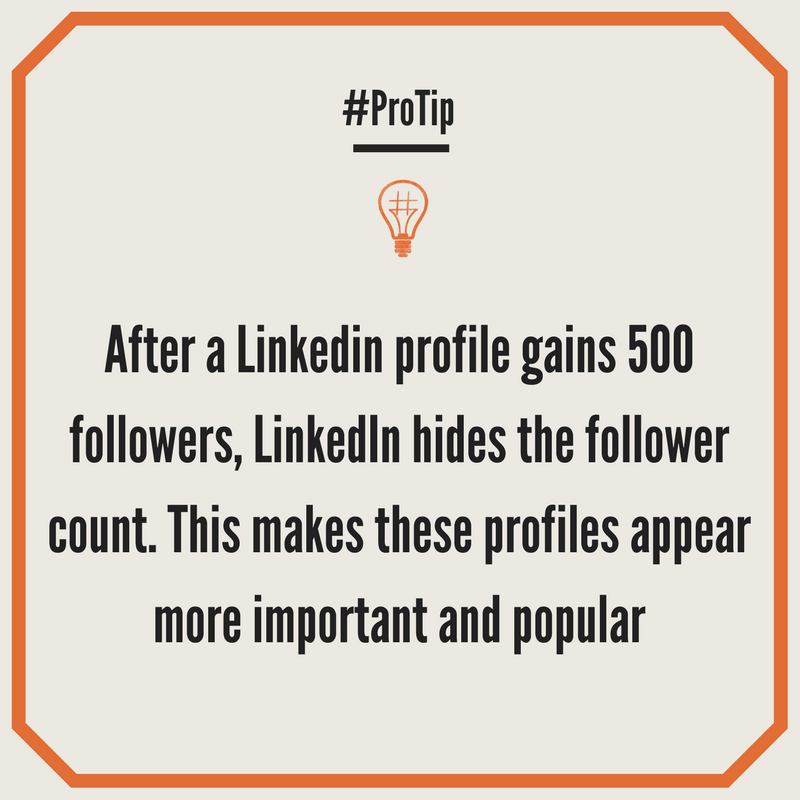 Your marketing and networking is an ongoing process in your career, so remember to update your Linkedin profile regularly and interact with users in your network.